Rachel is a registered professional biologist who developed and currently coordinates Wildsight’s Columbia Wetlands Waterbird Survey. She also manages an invasive plant project for Wildsight Golden and assists with reviews of commercial recreation tenure applications. She has worked as a wildlife field biologist on multiple projects across the globe for over two decades. 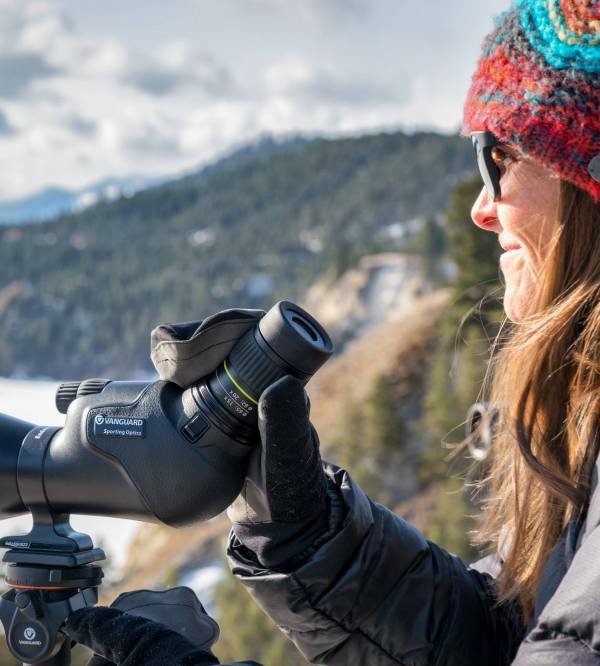 From elephants, to grizzlies and grebes; her passion for researching wildlife and protecting the ecosystems they need for survival is endless. Rachel hails from the west coast, where her passion for biodiversity and the outdoors began. At the top of her class, she graduated from Royal Roads University with a Master of Science degree in Environment and Management in 2014, and has a Bachelors of Science degree (biology major) from the University of Victoria. Rachel currently resides in Parson, and in her spare time, she loves to garden and be outdoors doing anything with her family.